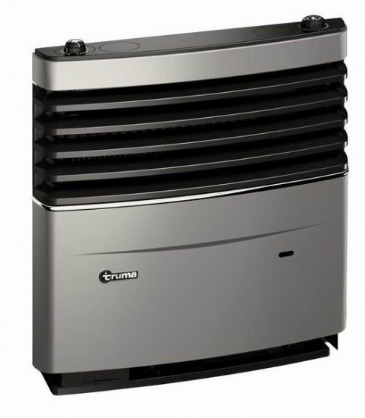 This Truma Therme Heater was designed for the larger vehicle where space is at a premium. 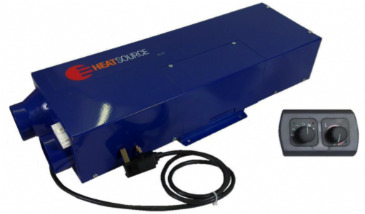 It uses the warm air from the blown air installation to convect warmth into the water. 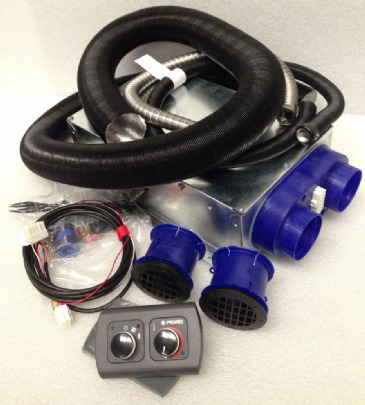 In addition it has a 300w electric heating element (230v) to enable the water to be heated using site electricity. 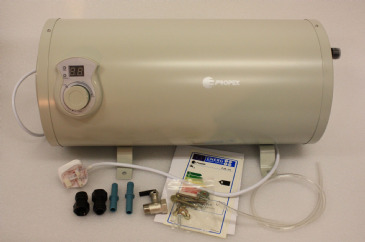 If no blown air system exists, the Therme can also be installed on its own as an electric only water heater. 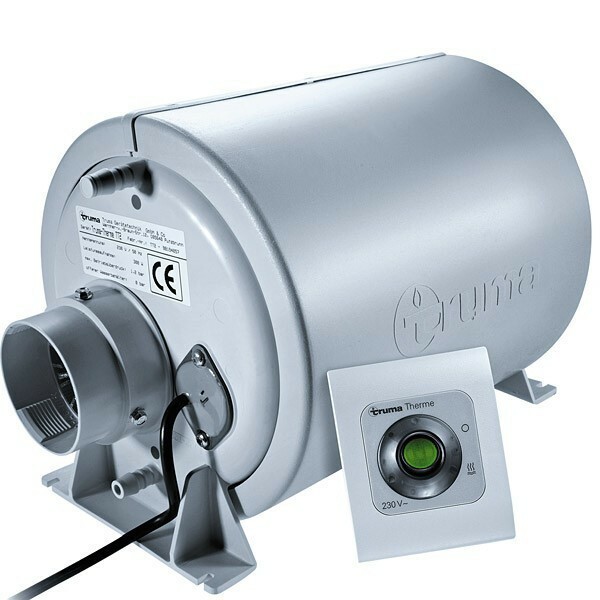 The Truma Therme can heat 5 litres of water in a short time (approximately 50 minutes) using the hot air from your heating system or using the 230 V / 300 W heating element. "Efficient service. Very happy with the water heater!" 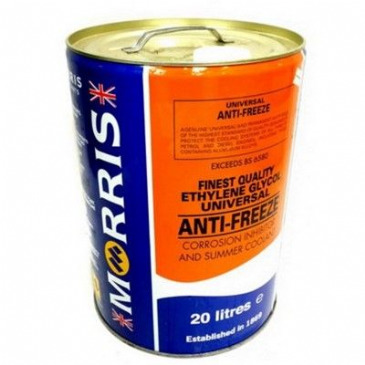 "Good product, does the job"
"Just what i needed to replace the 2nd water heater in my caravan which had split & leaked." "Simple to fit, wiring and pipework straight forward. Heats up quicker than the 50 minutes advertised. 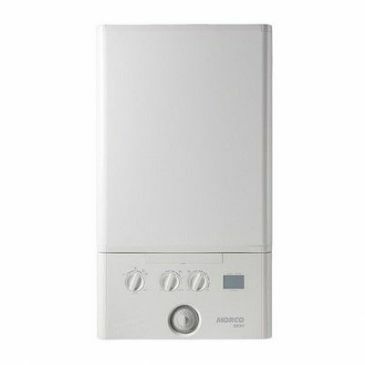 Very happy :)"
Ariston Cares LPG 24UK leisure boiler. 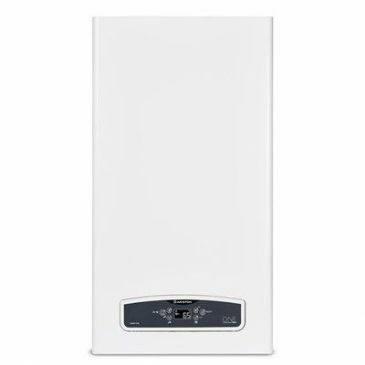 A direct replacement for the E-combi 24kw Boiler, using the same size flue and hanging bracket. 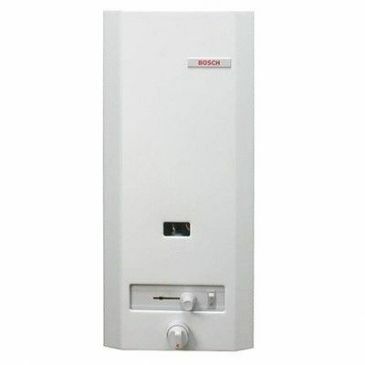 Ariston Cares LPG 30UK leisure boiler. 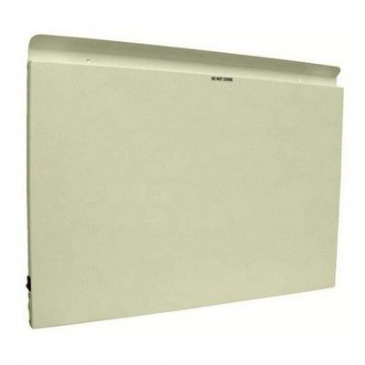 A direct replacement for the E-combi 30kw Boiler, using the same size flue and hanging bracket. 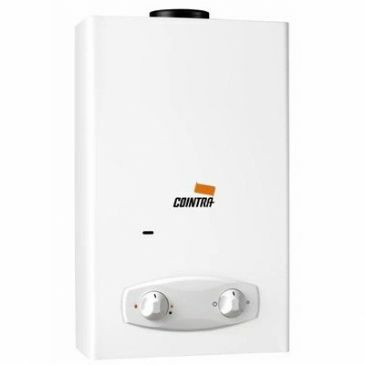 The Cointra Optima LPG water heater, 5ltrs per minute, fully automatic, no pilot light. Ionization flame failure control. 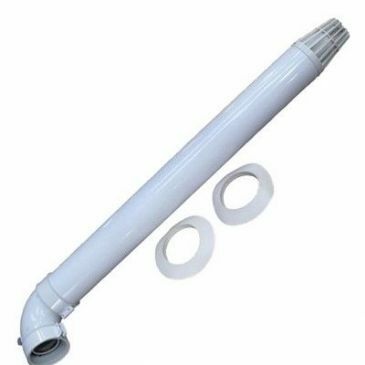 Replace an existing heater with ease, this heater is supplied with mounting brackets that enables the heater to be installed inline with the Morco D61 flue outlet. 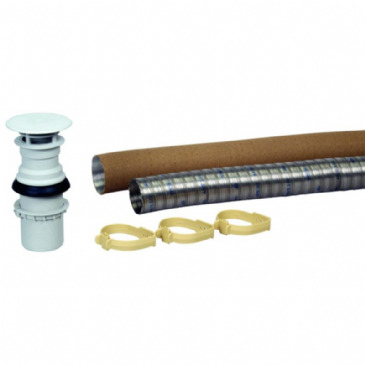 Supplied with a flexible fitting kit. Size: 130mm(D) x 280mm(W) x 450mm(H). The Elgena KB3 Water Heater has a 3 litre water capacity. 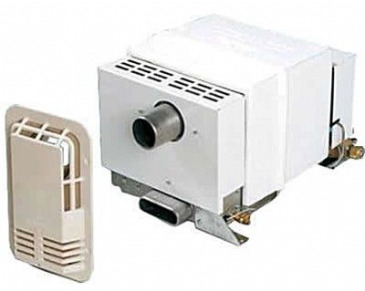 This particular model is for wall mounting (kit includes mounting bracket). 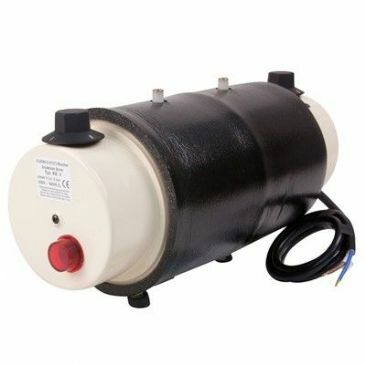 This low pressure heater is suitable for use only with submersible pumps without double check / non-return valves. 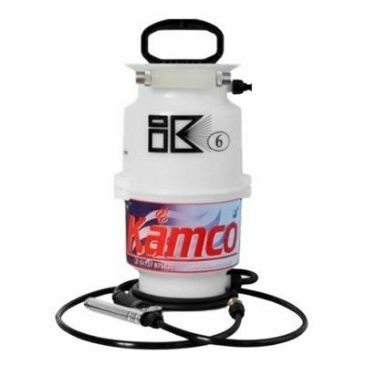 Suitable for caravans, small campers, catering trailers and boats. 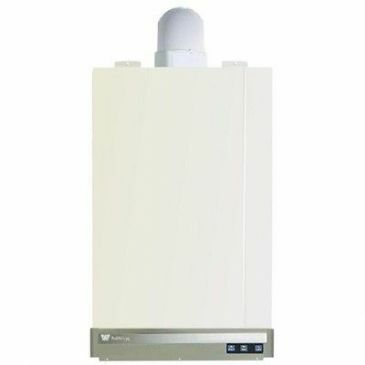 The Elgena KB6 Water Heater has a 6 litre water capacity. 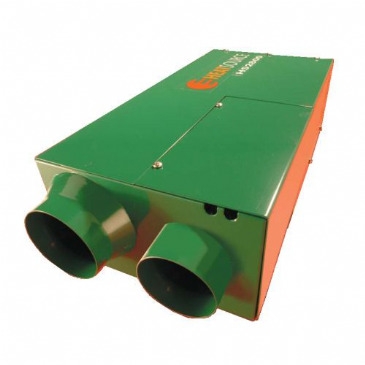 This low pressure heater is suitable for use only with submersible pumps without double check / non-return valves. Suitable for caravans, small campers, catering trailers and boats. 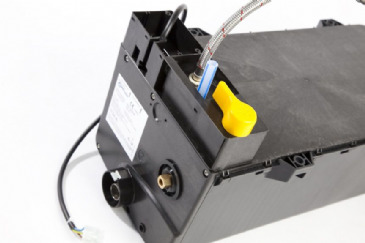 This particular model is a 12V model that has a 200W element inside. The Elgena KB6 Water Heater has a 6 litre water capacity. 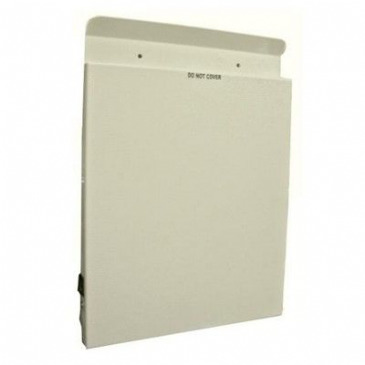 This particular model is for floor mounting (kit includes mounting bracket). 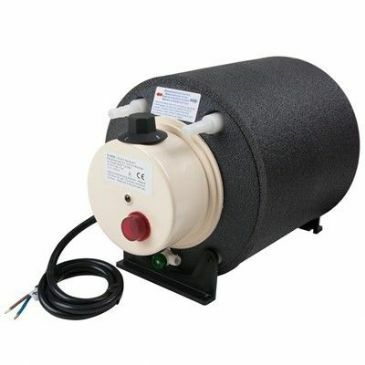 This low pressure heater is suitable for use only with submersible pumps without double check / non-return valves. Suitable for caravans, small campers, catering trailers and boats. 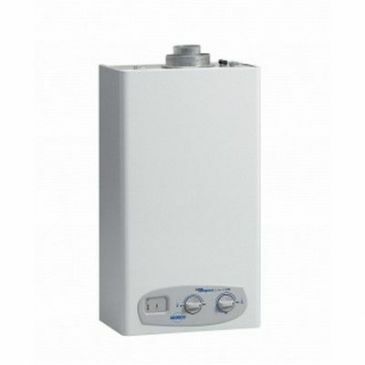 The Elgena KB6 Combi Water Heater has a 6 litre water capacity. This particular model is for floor mounting (kit includes mounting bracket). 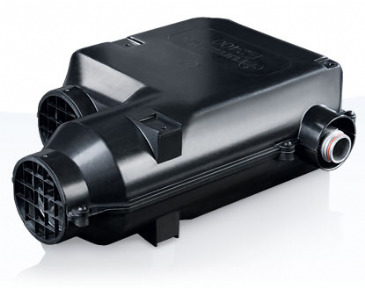 This low pressure heater is suitable for use only with submersible pumps without double check / non-return valves. 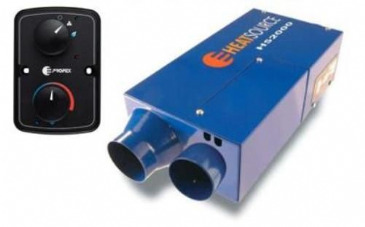 Suitable for caravans, small campers, catering trailers and boats. 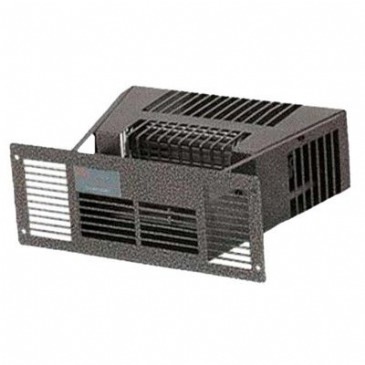 This particular model works off both 12V and 230V - 200W Element for 12V and 660W Element for 230V. This mobile instantaneous water heater IWH-1.5 E, is the latest innovation in Europe and CE approved. 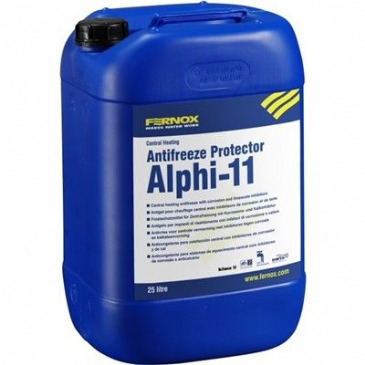 It guarantees an instant and unlimited supply of hot water in Motorhomes & Caravans without any preheating.